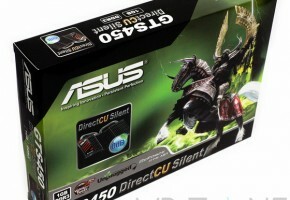 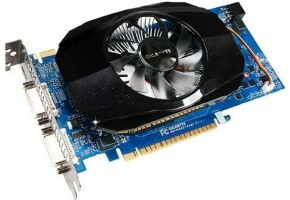 PC INpact is one of few websites that has used TessMark in the GeForce GTS 450 review. 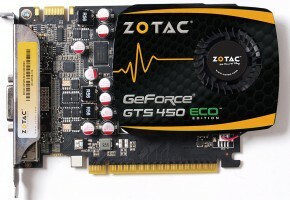 Since tessellation is one of the killer features of OpenGL 4 / Direct3D 11 capable cards, it’s still interesting to see how modern cards like the GTS 450 behave with a pure OpenGL 4 tessellation benchmark. 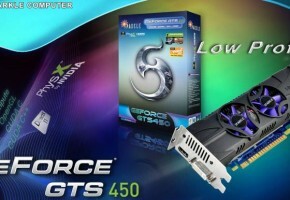 GPU-Tech.org a new website about GPU and other processors, hosts a comparative table of TessMark fillrates for the GTS 450, GTX 460, GTX 480 and HD 5870. 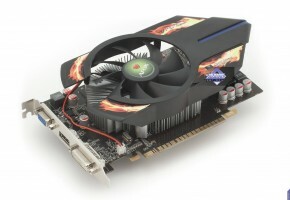 No HD 5770, the target of the GTS 450!